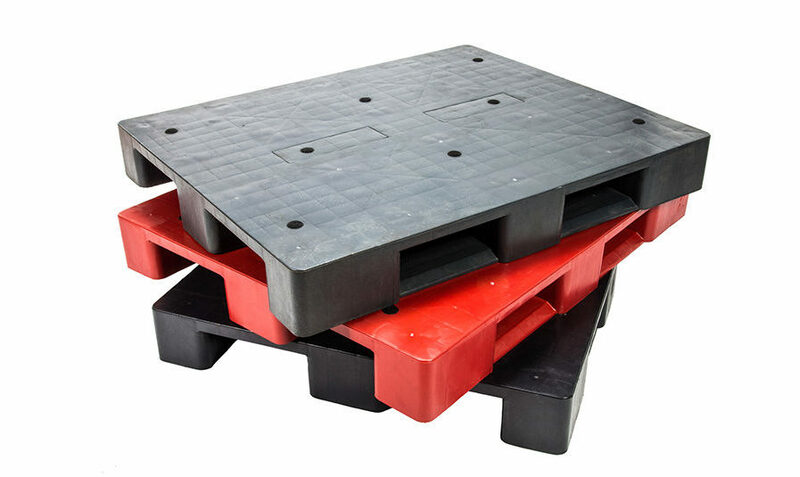 At Chicago Pallet we can design and manufacture crates and pallets based on your specific unit load requirements. You provide the details and we will build and delivery it! 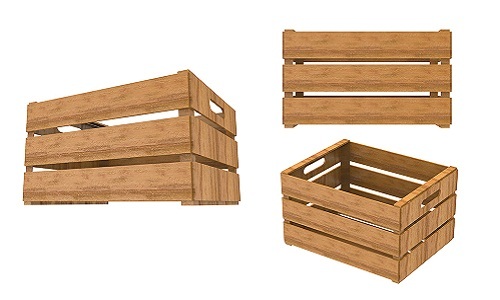 We can make or supply any pallet, no matter the size or purpose. Reach out to us and we can help you decide on the perfect pallet size for you. We recycle and refurbish pallets as much as possible so as to not cut down trees. 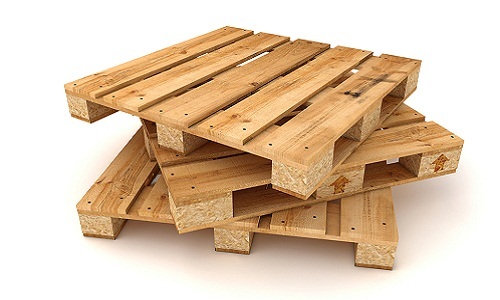 70% of our business is recycled pallets. Let us know what you and we will get it for you. Plastic, metal? We’ve got them. Let us know what you need it for and we’ll hook you up with the right pallet type. 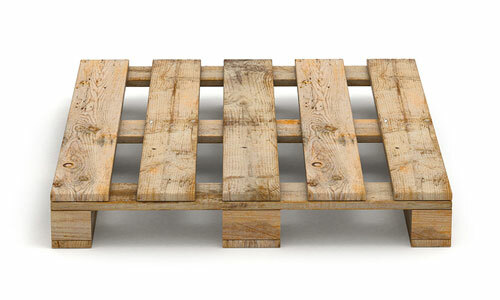 If you’re looking for specialty pallets, we’re here to help. Frames/separators, boxes, blocking and more. If you need it, just let us know. 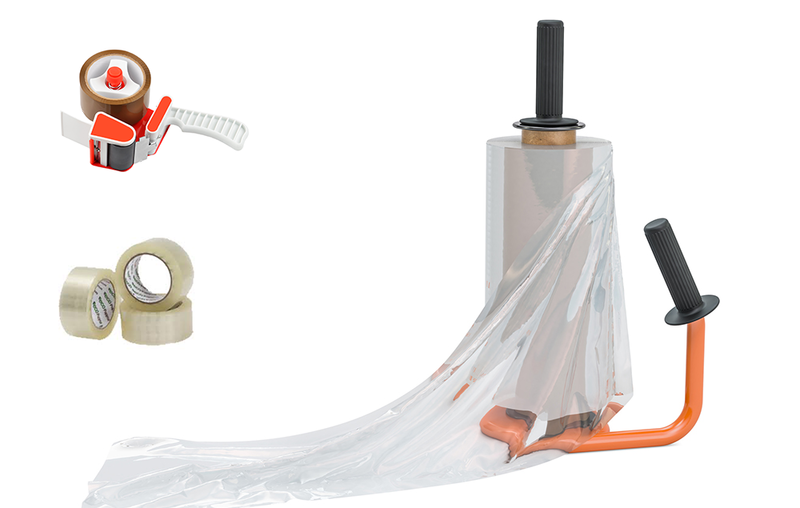 We have a variety of packing products, such as stretch film and slip sheets.